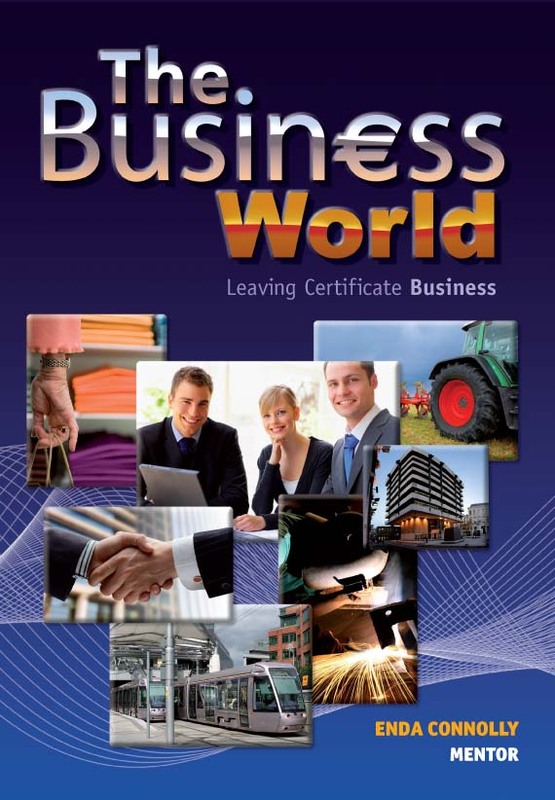 The Business World has been carefully researched, designed and tested to ensure that studying Leaving Certificate Business is as educationally effective and enjoyable as possible. • Drawing on extensive feedback from both teachers and students, the book aims to build knowledge fast and to appeal to students of both Ordinary and Higher Level. • The concise text allows weaker students to achieve mastery of the subject, while extra information is provided for students looking for top grades at Higher Level. • Case studies, using real-life Irish and international business examples will stimulate student interest and focus attention. • Actual Leaving Certificate and exam-style questions questions, including Applied Business Questions ensure the students are fully prepared for the examination.